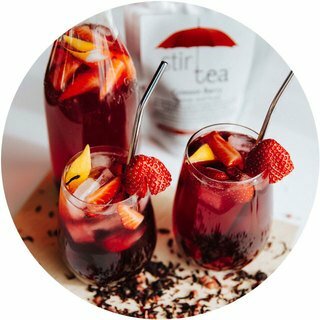 This selection is a really great alternative for those times you want a flavoursome drink without the caffeine. 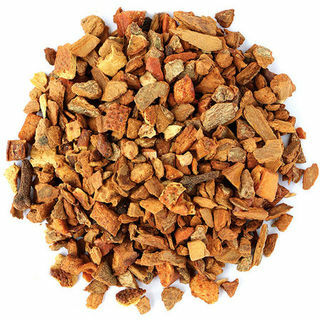 Several of our blends contain rooibos (a South African plant) which offers lots of antioxidants and goodness. More information and suggestions are listed further down the page. 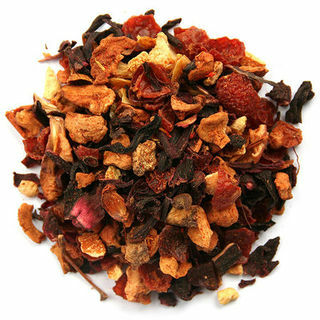 Fruit Blends: Crimson Berry, Heavenly Lemon, Blood Orange, Ginger Lemon, Apple Pie, Rosie Plum (1% almond), Fig & Rose (contains nuts). 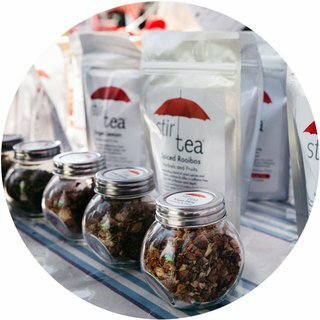 Herbal Blends: Spiced Rooibos, Peppy Mint, Chocolate Mint Rooibos (sorry this blend is currently out of stock), Ginger Lemon, Yoga Flow. Chamomile Selection: Chamomile Garden or pure Chamomile Flower. 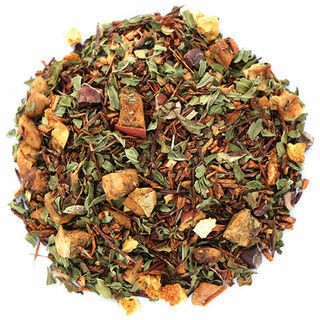 Pure Rooibos: Organically grown Green Rooibos or Red Rooibos. 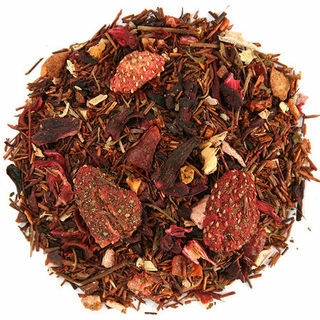 Rooibos Blends: If you prefer rooibos as a background component then consider some of our other blends that contain rooibos in varying degrees including – Spiced Rooibos, Blood Orange, Crimson Berry, Heavenly Lemon, and All Day Rooibos. 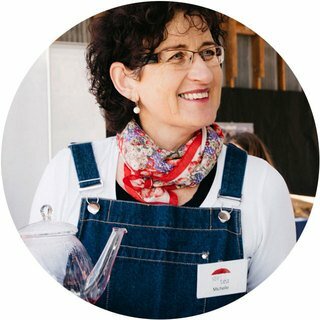 If you generally do not enjoy rooibos please do not be put off. 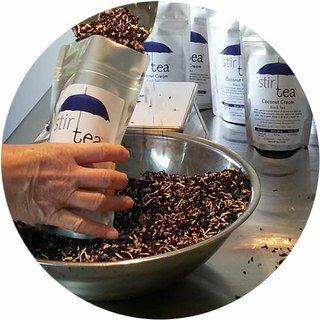 We use this a lot as our base for the blends and it provides a great level of antioxidants in the blend without dominating the flavour. Unsure which blend to choose – maybe a variety pack is the answer. 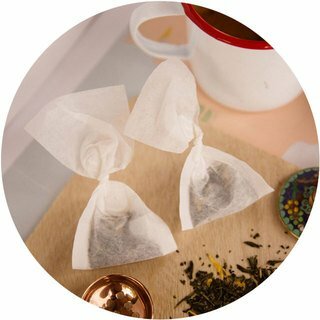 Also referred to as Tisanes this style of beverage is not derived from the leaf of the camellia sinensis plant and so technically does not fall into the category of tea. 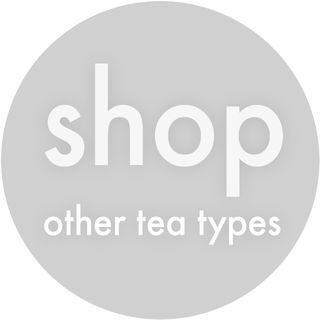 Because our selection does not contain any tea leaf it is caffeine free. 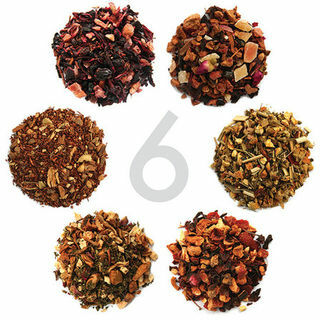 A number of these blends are perfect as an iced tea base. Read our hints and tips for icing here.